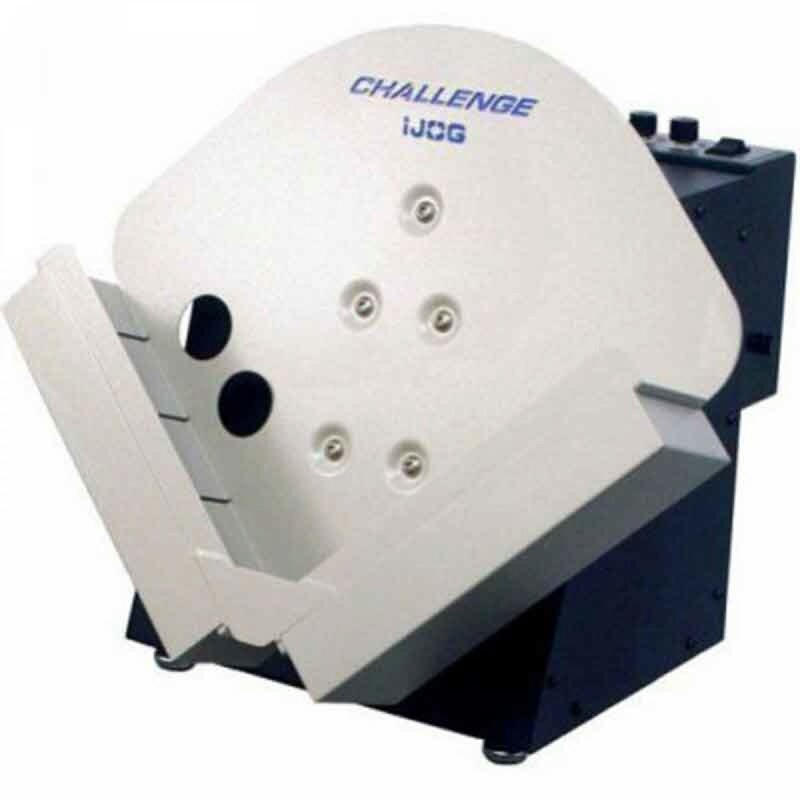 The Challenge iJOG Tabletop Non Air Jogger-CMC-495A saves time and money. The iJOG without air jogger is a perfect all-around solution for all paper jogging needs. The operator no longer has to add a small lift to achieve neat blocks of sheets. The iJog is foot pedal controlled and offers two jogging speeds. Dimensions (WxDxH): 23" x 23" x 20"